Keyword Research is the basis for a good foundation in both SEO and PPC Management. There is much written on techniques but I would like to deal with some ideas for you that are easily done and will improve your results. 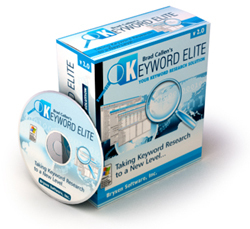 Use the free keyword research tools like Google’s free Keyword Tool. Other tools include WordTracker. Google;s Search based Keyword Research tool, Wordstream . Use the Google Wonder Wheel to get derivatives and variations on that keyword tool. Look at your own keywords and type your competitors name(s) into the tool also. Think laterally and find long-tailed keywords. Start with a large list and pare it down. Ask this question. 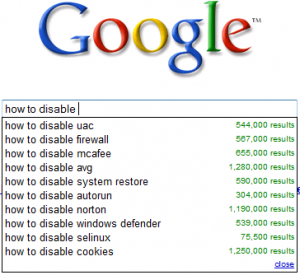 If your ideal customer was searching for your product or service what might they search under? A useful tool is Google Suggest. When you type your keyword into the seach box it will also give you a list of other keywords that you can use in your keyword research. Remember also doing your research you will also find negative keywords that you can deploy in your PPC campaigns to avoid wasting resources and ad spend. If you are searching for more on this topic I found Lisa Barone’s article at Search Engine Guide on Keyword Research very helpful. 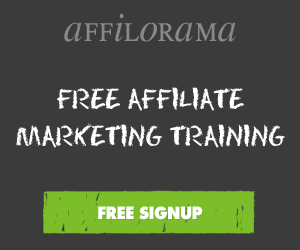 Rob is an experienced internet marketer and author. He helps businesses, professionals and organizations to raise their online visibility in local search and get more from their promotions and advertising and free use of search engine products.